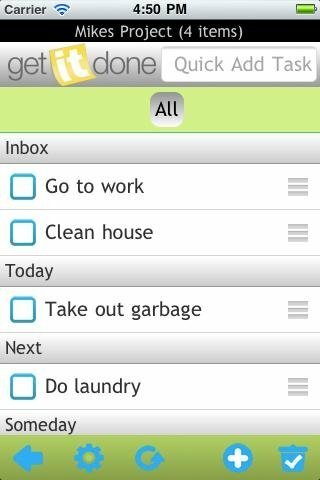 Thanks to the Android version of the Get It Done Task List application you will have the possibility to organize all of your tasks in a simple and efficient way on your mobile device. 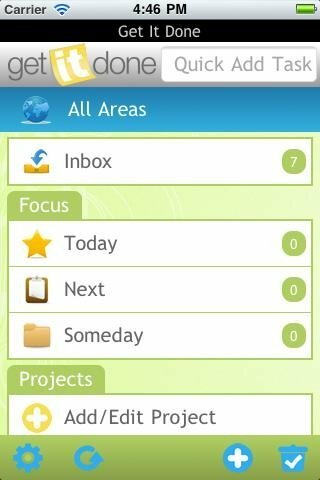 It is a simple yet powerful tool that will allow to handle the tasks you have pending, because maintaining your focus is something very important to be able to finish any task on time. 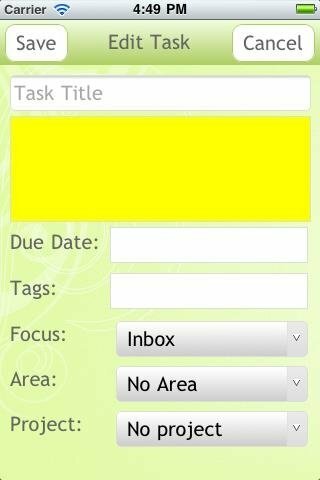 With Get It Done Task List you will be able to add notes or tags and the limit date for each task, reorganize the lists and filter the tasks based on their category or tags, assign various tags to a task and synchronize the data from the telephone with the online version. 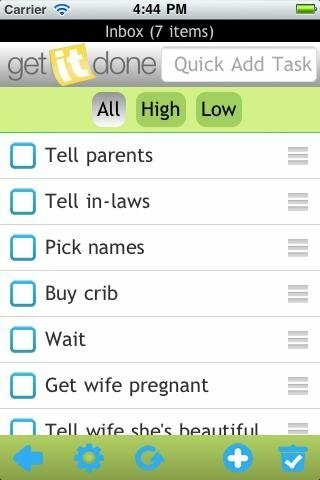 In other words, Get It Done Task List is a good tool to help maintain an order about all the tasks you have pending.